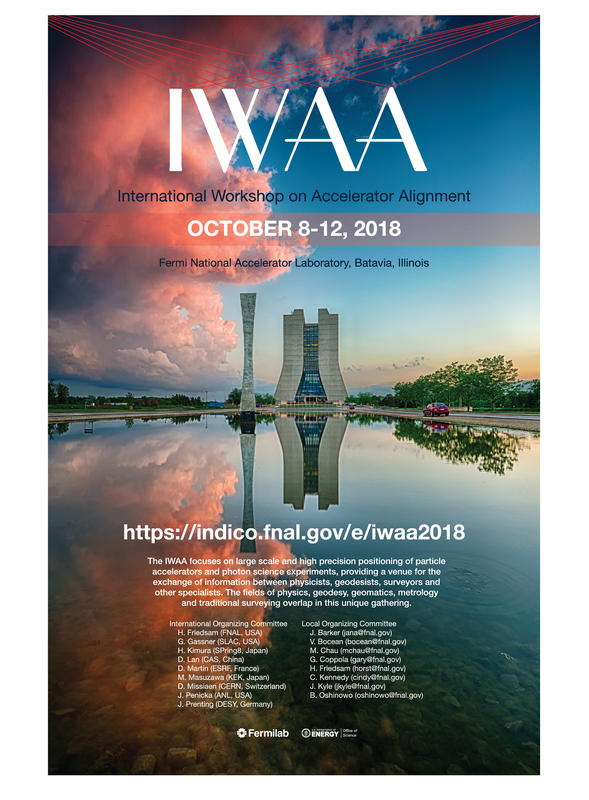 International Workshops on Accelerator Alignment (IWAA) IWAA are normally held every two years at particle accelerator laboratories around the world. 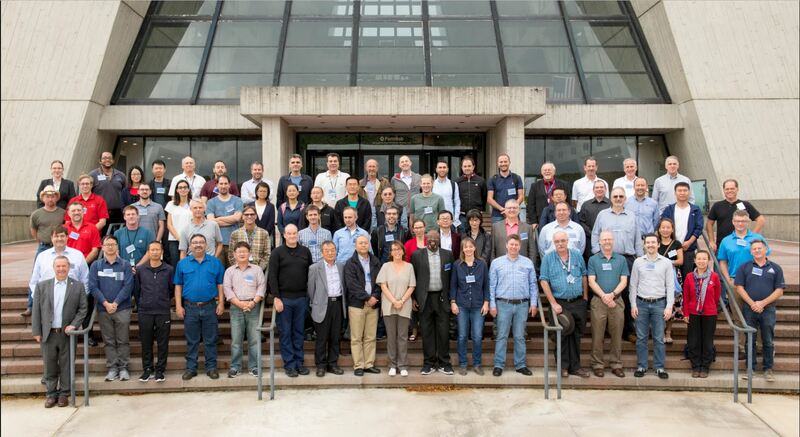 They are devoted to large scale and high precision positioning of particle accelerators and photon science experiments, focusing on the exchange of information between geodesists, surveyors, physicists and other specialists. The fields of geodesy, geomatics, metrology and traditional surveying overlap in this unique gathering.